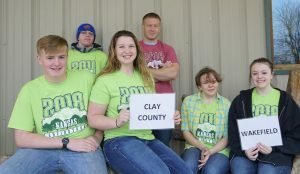 2018 Clay County – Clay Center H.S. 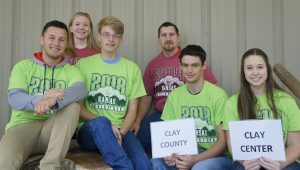 2018 Clay County – Wakefield H.S. 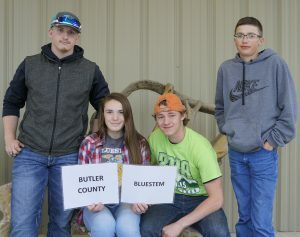 2018 Butler County – Bluestem H.S. 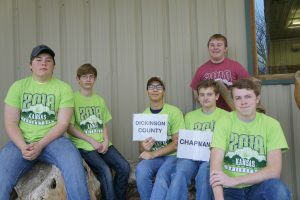 2018 Dickinson County – Chapman H.S. 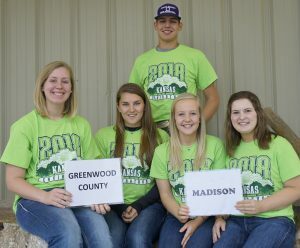 2018 Greenwood County – Madison H.S. 2018 Jackson County – Holton H.S. 2018 Jackson County – Jackson Heights H.S. 2018 Johnson County – Olathe North H.S. 2018 Lyon County – Northern Heights H.S. 2018 Morris County – White City H.S. 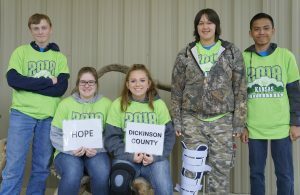 2018 Dickinson County – Hope H.S. 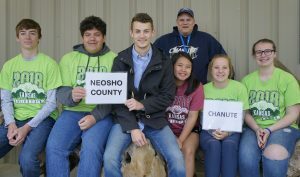 2018 Neosho County – Chanute H.S. 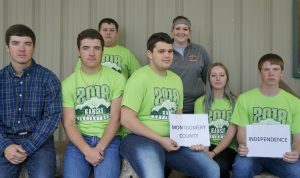 2018 Montgomery County – Independence H.S. 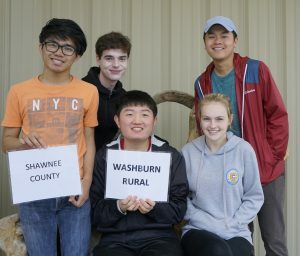 2018 Riley County – Manhattan H.S. 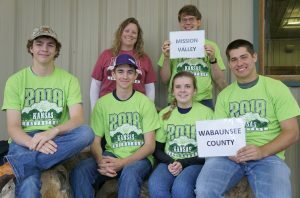 2018 Wabaunsee County – Mission -Valley H.S.